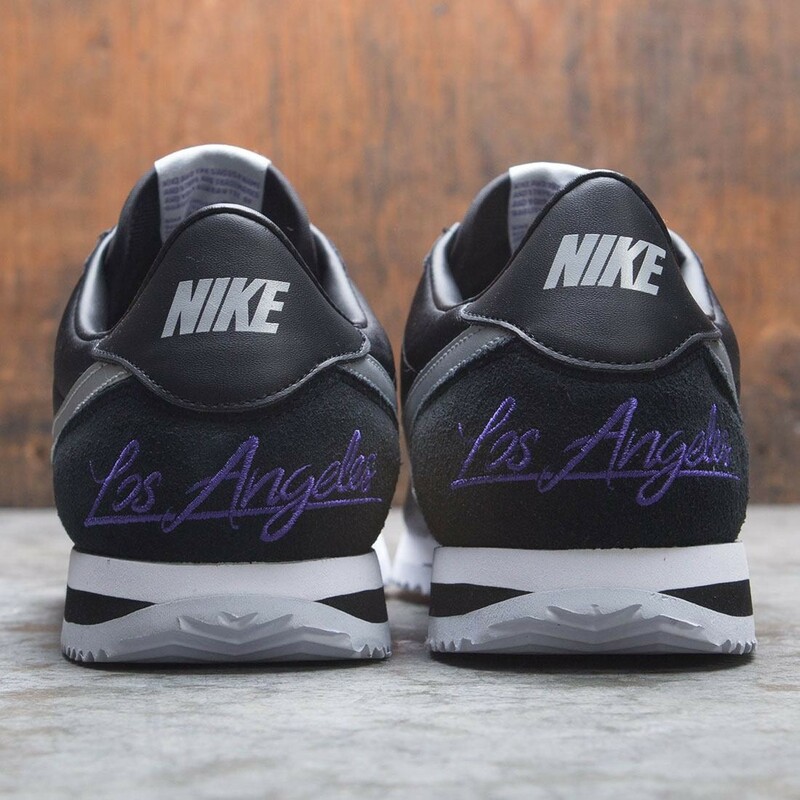 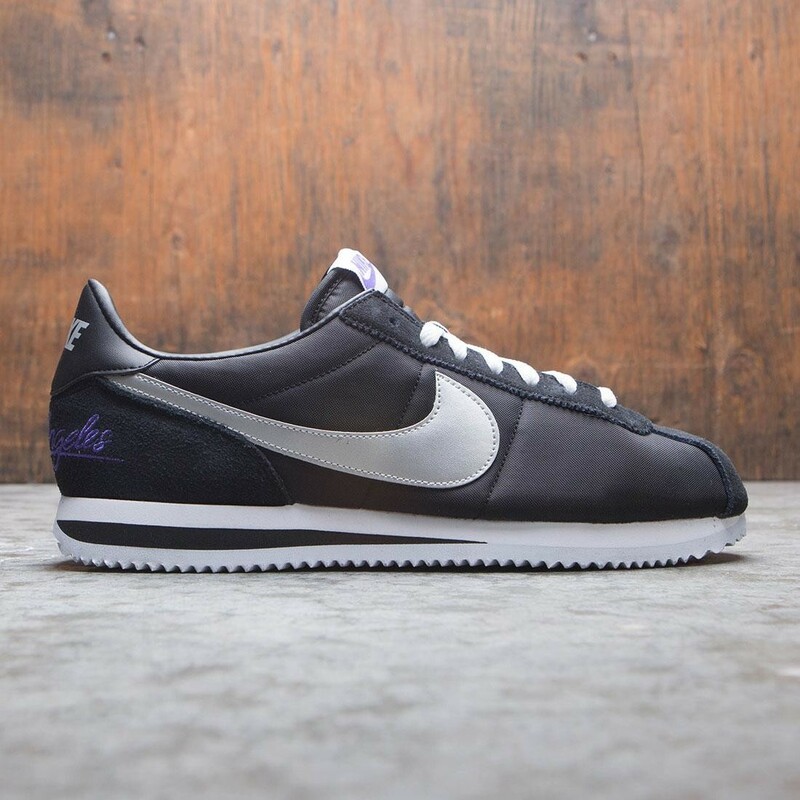 Inspired by Bill Bowerman's first masterpiece, the Nike Cortez Basic pays homage to the running icon and and to Los Angeles, where it was popularized as a stylistic statement. 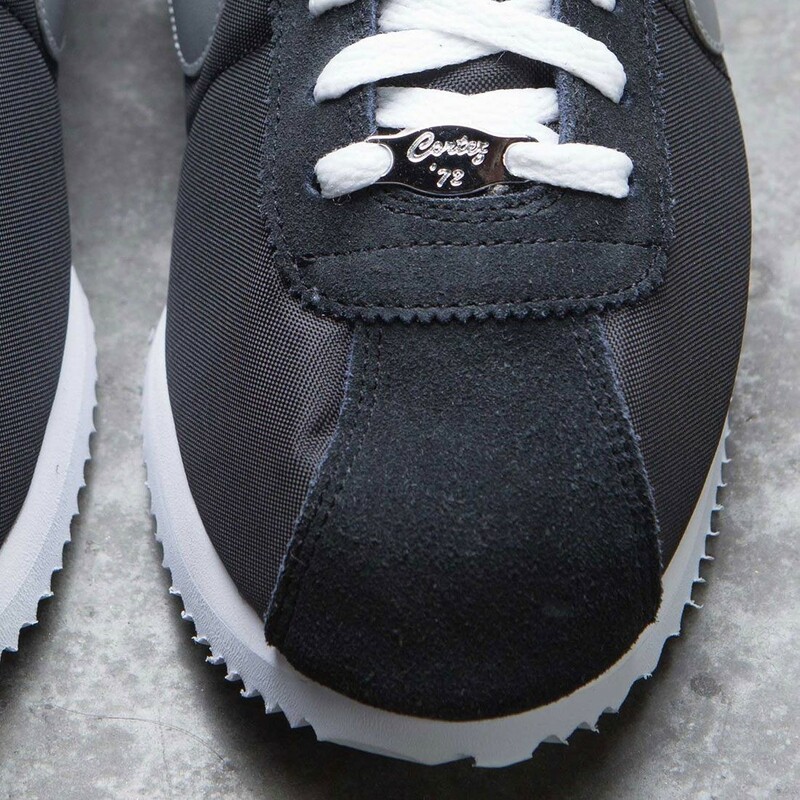 This leather and canvas remake is just as comfortable as the original, with even more street cred. 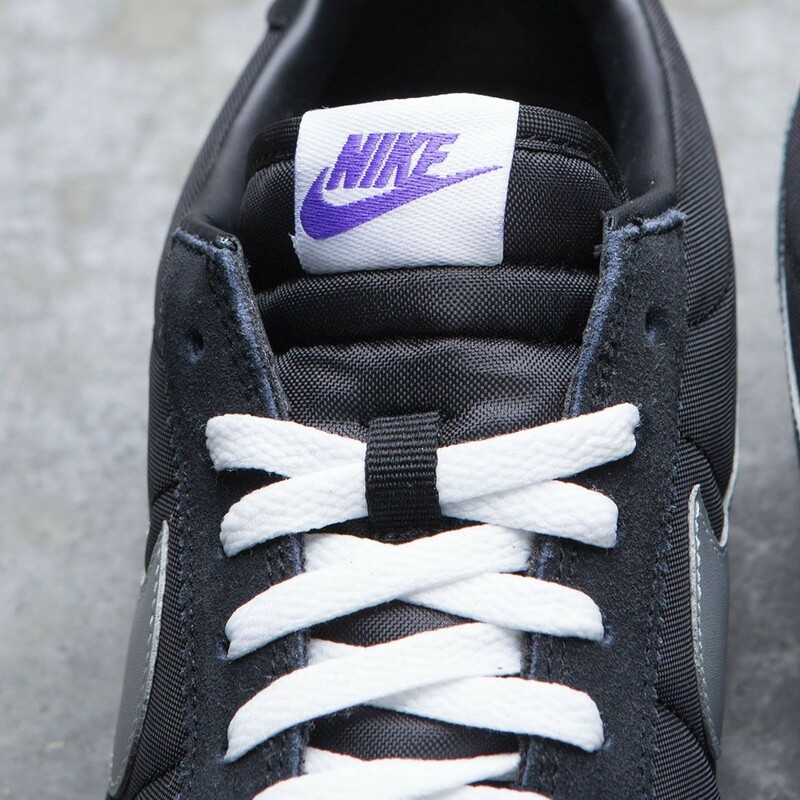 Leather and synthetic leather in the upper offer durability.